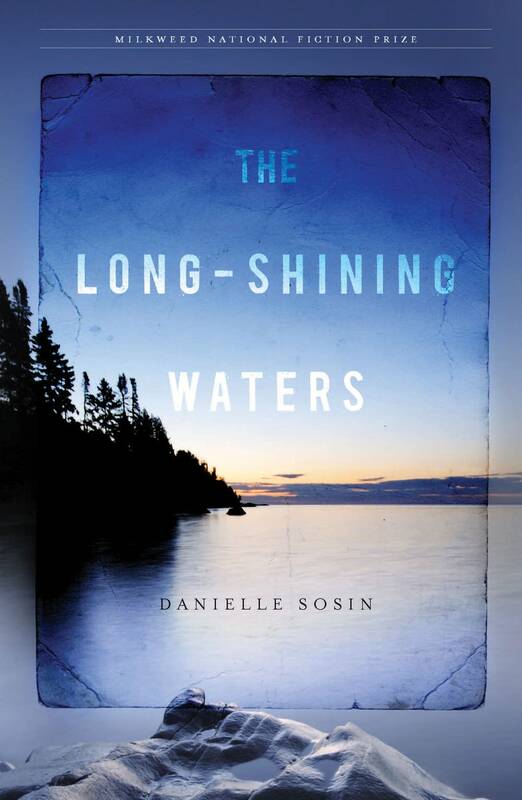 Writing about Lake Superior can be a huge task — just ask Danielle Sosin, the Duluth-based author of "The Long-Shining Waters." It's a novel which intertwines the stories of three women living next to the big lake at different times in history. Anyone who expects Lake Superior to co-operate with mere human plans is likely to be disappointed. So a simple scheme to record an interview on a beach near Duluth became a exercise in wilderness survival as the wind howled off the water. Gamely, Sosin huddled behind a rock as she read an appropriate section from "The Long-Shining Waters." "The waves like wolves leap over each other, toss sea foam from their open mouths," she read. "They hit the rocks and fall back again, only to rise howling and leaping, hitting and falling back again, until one after another they paw over the rocks, escape from the churning water, pads icing up in the snow, yellow eyes and patches of grey fur blowing." The battering wind eventually forces a common sense retreat to the car. Settled inside, Sosin says she wanted to try to answer a question in writing "The Long-Shining Waters." "What is it about Lake Superior that makes it so powerful, and haunting and mysterious?" she said. It seems straightforward. But as anyone who has spent time near the lake will tell you, there's no easy answer. "Part of it, I think, is it's the combination of beautiful and seductive, and frigid and lethal." says Sosin. Sosin grew up in the Twin Cities and her family often visited Lake Superior. She moved to Duluth specifically to write this novel, expecting it would take a year. But it took eight. "The premise that I ended up working with was that, the idea that Lake Superior is holding all of its history, literally as in the stuff that is down there, which there's a lot of," Sosin said. "But more importantly in a watery subconscious way, so that everything that has happened on or around the lake is held in the waters, which effects the people who live on its shores." In "The Long-Shining Waters" Sosin tells three stories. First there's Grey Rabbit, an Ojibwe woman struggling through a tough winter in 1622, Berit, living in a remote fishing cabin with her husband in 1902, and Nora, a tough as nails bar-owner in the year 2000. Each faces challenges, which the lake's constant presence both helps and hinders. Sosin describes them as layers in the larger story superimposed on one another. She also slips in poetic interludes, a page long at certain spots. "I'd just want to write something beautiful and lyric about the lake," she said. "I would just take a couple of days and spend the whole time writing a beautiful little thing, not thinking they would be a part of the book." They did become part of the jigsaw puzzle however. Sosin had only written short stories before and describes her writing style as painstaking. About four years in she considered giving up. But she didn't. "There was a point, and I don't know what made this happen, where I realized that the only way to really fail would be to quit," she said. "So I just kept going." And apparently she did it well. Sosin won the Milkweed National Fiction Prize, and the Minneapolis publisher is putting out "The Long-Shining Waters." The New York Times has praised the beauty and clarity of her writing. Publishers Weekly pointed to what it called her sensuously detailed prose. 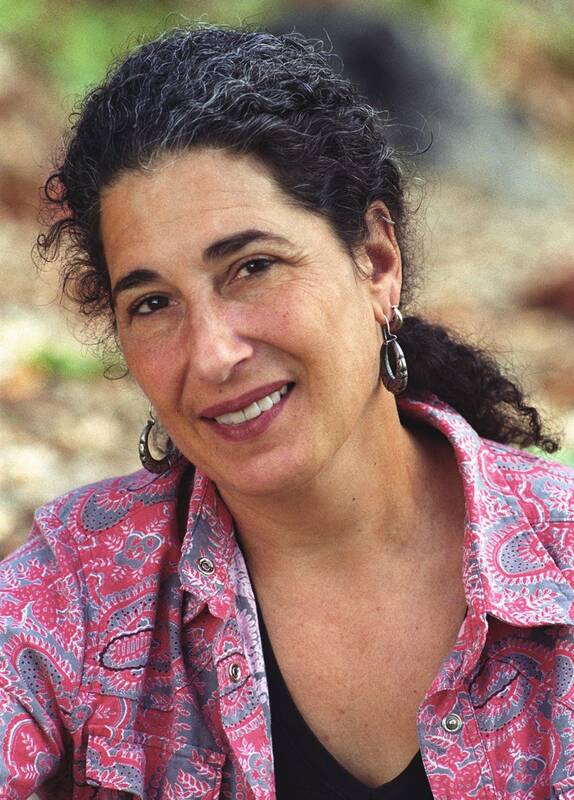 She'll read from the book Thursday night at Common Good Books in St. Paul, and then the Cross River Heritage Center in Schroeder on Friday evening. 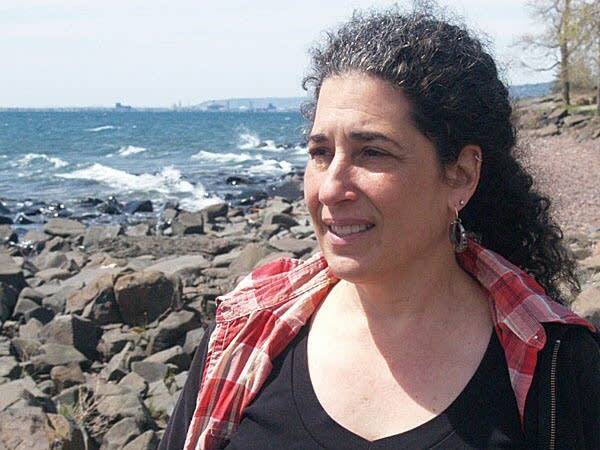 There will be more appearances all around Lake Superior over the summer as she spreads the word about her book among the people who know the lake best: those who live on its shores.